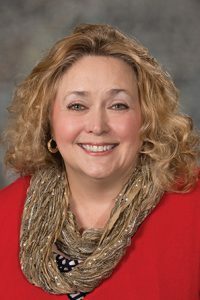 LB12, introduced by Bellevue Sen. Carol Blood, would waive the $80 real estate license fee if a military member or their spouse has a valid real estate license from another state or regulatory jurisdiction. Blood said the proposal would remove unnecessary licensure barriers. 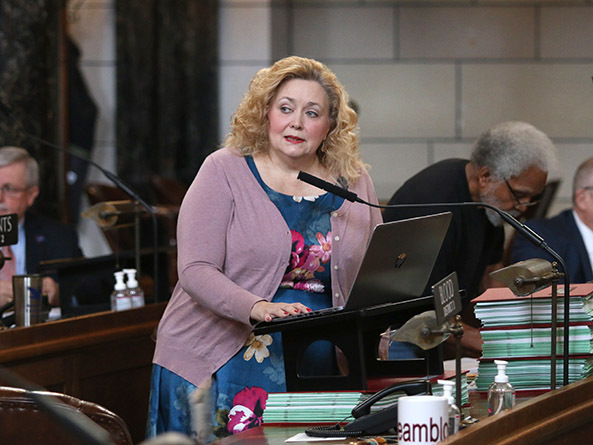 Sen. Sue Crawford of Bellevue spoke in favor of the bill, saying it would help military families that are often on the move. “This is an important step to take to support our military families,” Crawford said. Senators voted 43-0 to advance the bill to select file.